Are you looking for best software company in Lucknow? So, you can contact us. 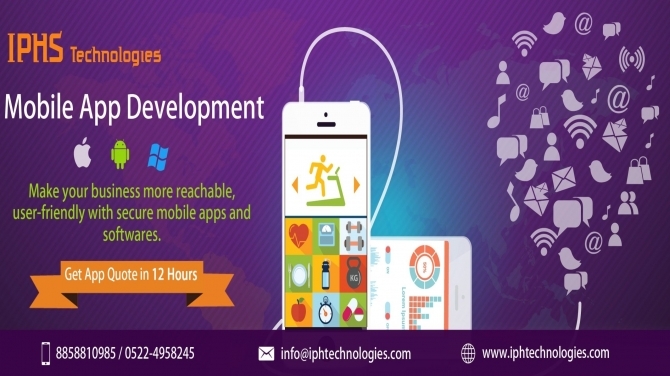 IPHS Technologies is top software development service provider in Lucknow, India.